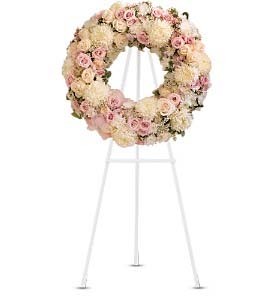 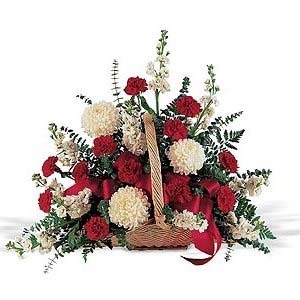 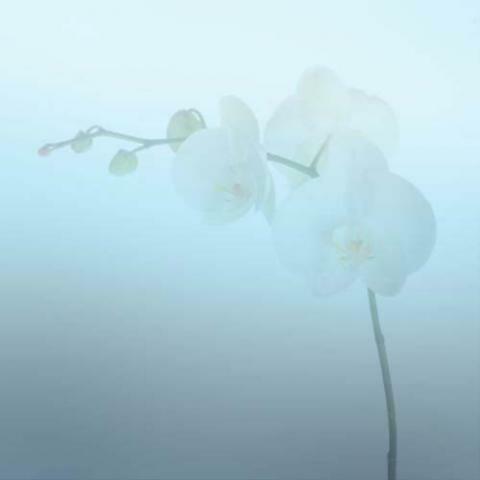 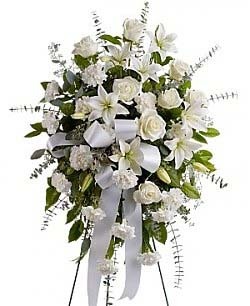 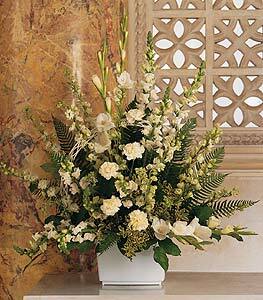 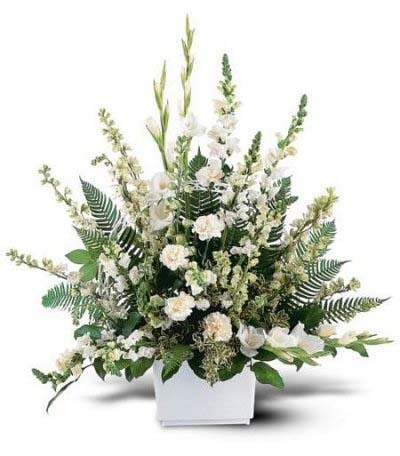 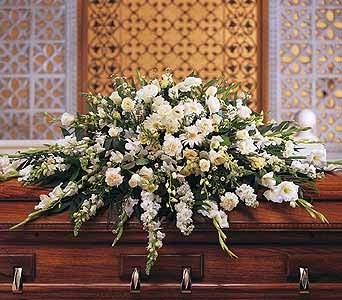 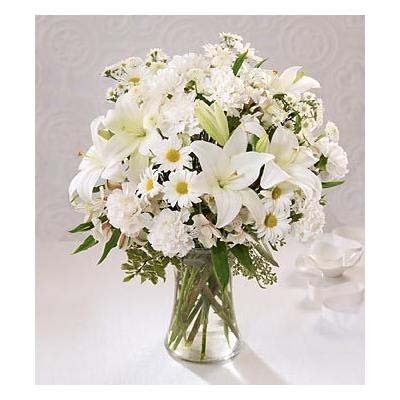 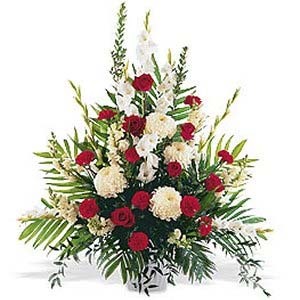 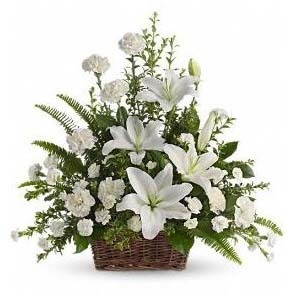 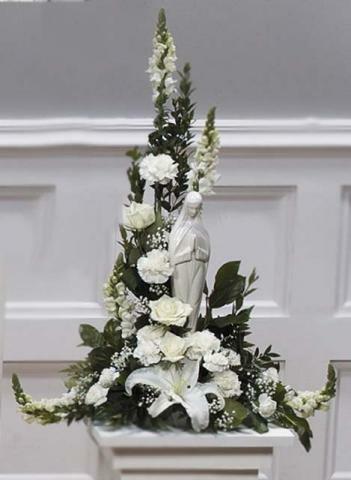 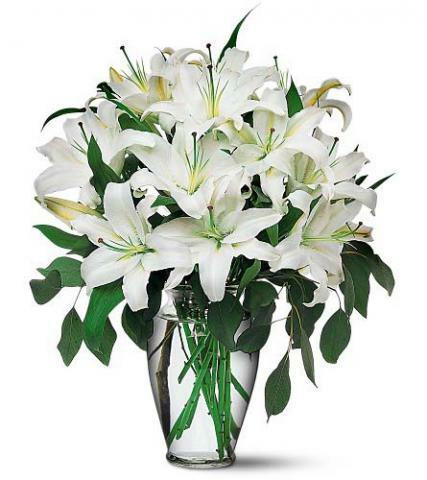 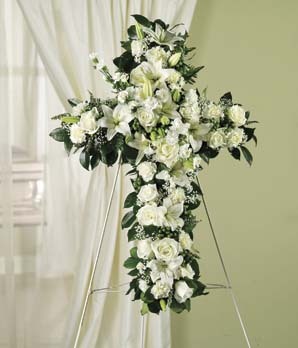 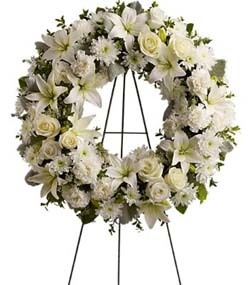 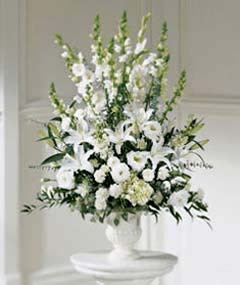 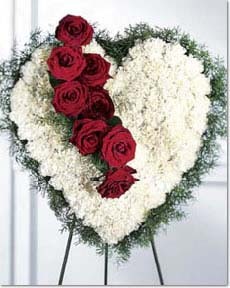 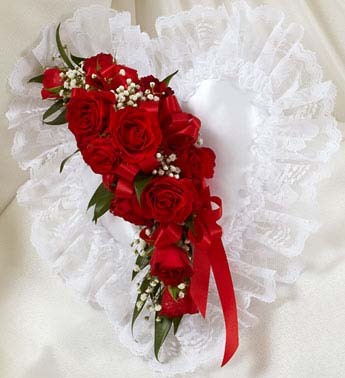 Allure Florist will custom design a elegant floral arrangement for you to express your heartfelt condolences. 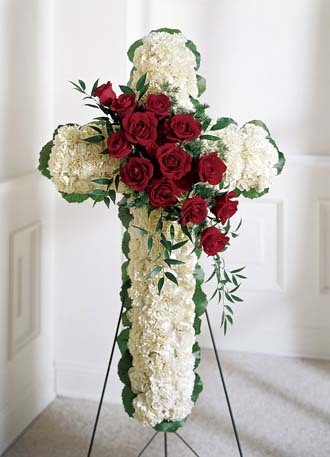 Our award winning floral designers can talk with you and make that one of a kind design with your loved one in mind, we can incorporate personal items from your deceased loved one to express a personal touch that's close to your heart. 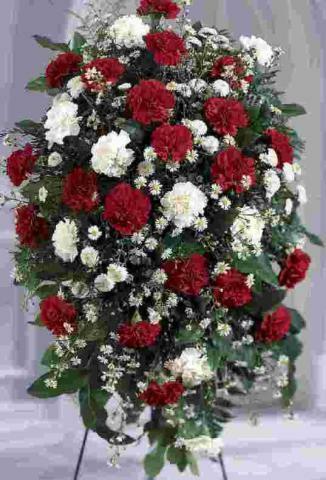 We are sensative people and will listen to every detail to create an unforgetable floral creation that will pay great tribute to your loved one, please call us to talk one on one. 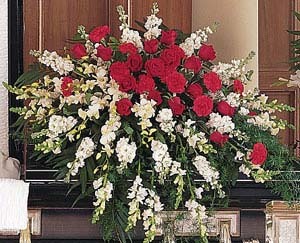 We can work with budgets.